In 1987 a group of member companies of the Society of the Plastics Industries began development of a communications protocol for use by their processing and auxiliary equipment. Their goal was to allow the exchange of information between various pieces of equipment from different manufacturers to be simple and reliable. The result of their work was released in 1990 and has made the interconnection of equipment much easier and straight forward. There are over 40 companies that offer the SPI protocol in their products. This document details the implementation of the SPI protocol available in the Sentra mold temperature control and the Maximum portable chiller. The SPI protocol is described by a 2 part specification. The largest portion of the SPI protocol specification deals with how basic information is exchanged between equipment. The second part of the specification details the actual pieces of information exchanged using the protocol. 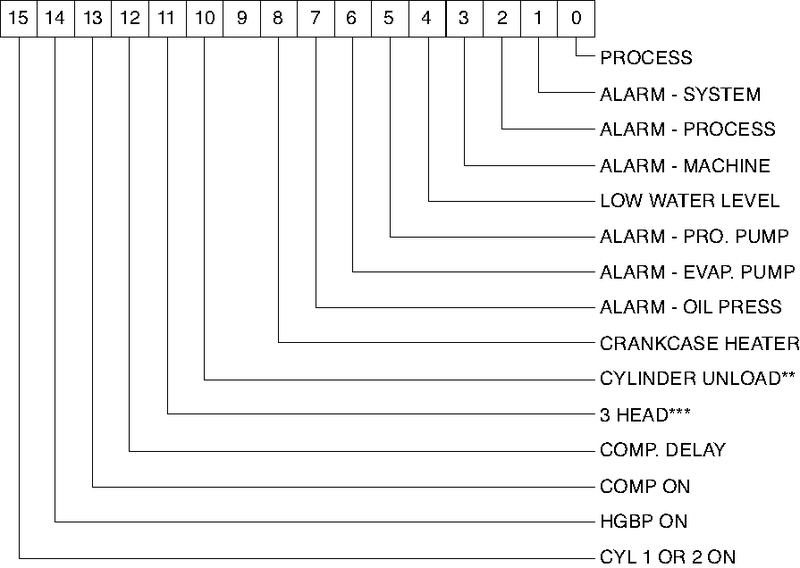 Items such as Process Temperature, Process Setpoint and Process Status are detailed in this part. This document lists the commands that are supported by Advantage Sentra mold temperature controllers and Maximum portable chillers. The setup of equipment to be connected in an SPI protocol network is simple. Each device must have a unique address for its device type and it must use the same data transfer rate as the other pieces of equipment in the network. There are many acceptable ways used to 'setup' the device address and data rate. Advantage equipment provides access to the information via the front panel operators and displays. Other manufacturers may use internal DIP switches or jumpers. Troubleshooting a network is best done by verifying the setup of each piece of equipment and insuring that the network is installed with the correct electrical interconnection. Here are some basic things to do if equipment isn't 'talking' as expected. Verify that each piece of equipment is properly grounded to its power source. Inspect cables inside and outside the electrical cabinet. Repair or replace as necessary. The cable scheme used by most manufacturers allows the communication signals to 'pass through' each piece of equipment. Therefore, when a piece of equipment is disconnected from the middle of the network, all the equipment 'after' will be disconnected as well. Therefore, when a piece of equipment is disconnected from the middle of the network, all the equipment 'after' that one will be disconnected too. If a piece of equipment is being permanently removed, the device cables should be rearranged at the molding machine to reconnect the other equipment. Check the Data Transfer Rate and Address of each piece of equipment. For example, if both Temperature Control Units have the same address, they will both try to 'talk' at the same time and garble each other's data. Verify the network is properly terminated and that it is configured as a 'multi-drop'. This is best achieved by following the molding machine manufacturer's installation instructions and use extension cables provided by them or us. Attach each device, singly, to the molding machine and see if it 'talks'. Add additional devices until a problem is seen. Would you like to Download FYI #223 to your browser?